Cul-de-sac home boasting open concept living. 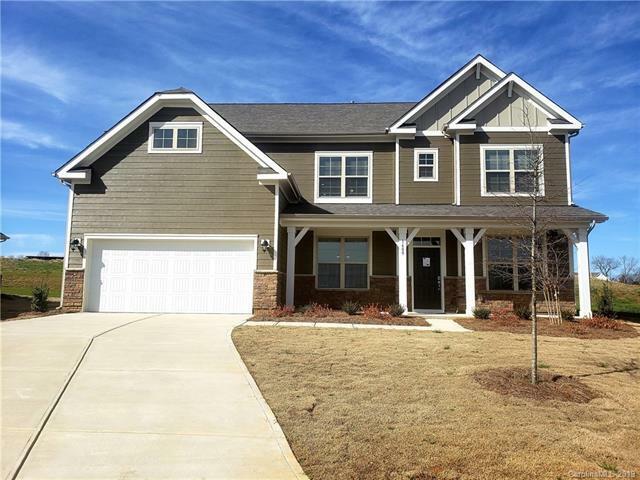 Large chef's kitchen with granite counter tops, SS appliances, over-sized center island, gas range, plentiful 42 inch gray cabinetry. Casual two-story great room open to kitchen anchored with gas fireplace. Private main level guest suite. Second level owner's suite with tray ceiling and bath boasting generous shower, dual vanity and sizable closet. Two additional bedrooms and loft upstairs. Beautiful flooring throughout. Plentiful storage.